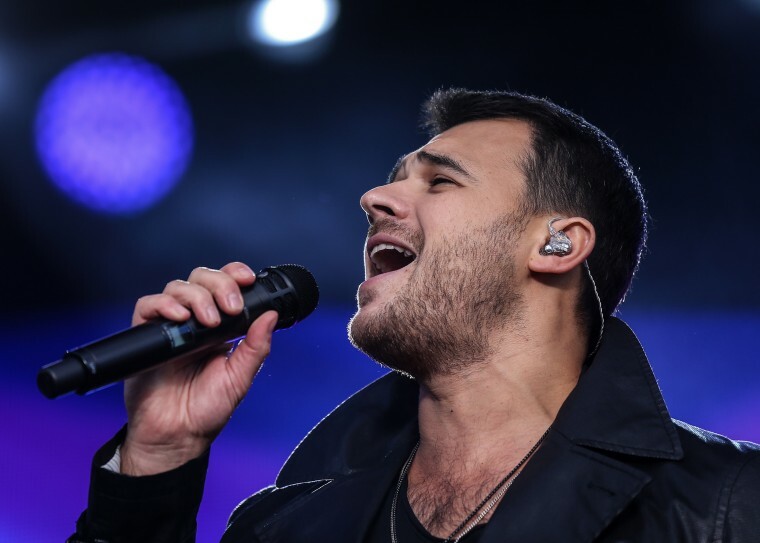 Special counsel Robert Mueller has requested an interview with Russian pop star Emin Agalarov, who helped set up the now infamous 2016 Trump Tower meeting, according to Agalarov's lawyer. What questions could Russian pop star answer for Mueller? The Agalarovs were partners in the Trump Organization’s hosting of the 2013 Miss Universe pageant in Moscow. They also played a key role in arranging the June 2016 meeting of Donald Trump Jr.; Jared Kushner, Donald Trump's son-in-law and now senior adviser; Paul Manafort, Trump's campaign manager at the time; a Kremlin-linked lawyer, Natalia Veselnitskaya; and others, according to congressional testimony. The meeting is of keen interest to Mueller's investigation into Russian interference in the 2016 U.S. presidential election and possible links to the Trump campaign. “I said, ‘Listen there’s some people that want to meet you,’” Agalarov told Vice. “'They obviously want something that could potentially help them resolve things that you could be interested in or maybe not. If you can spare a few minutes of your time, I’d be grateful. If not, no problem.'"